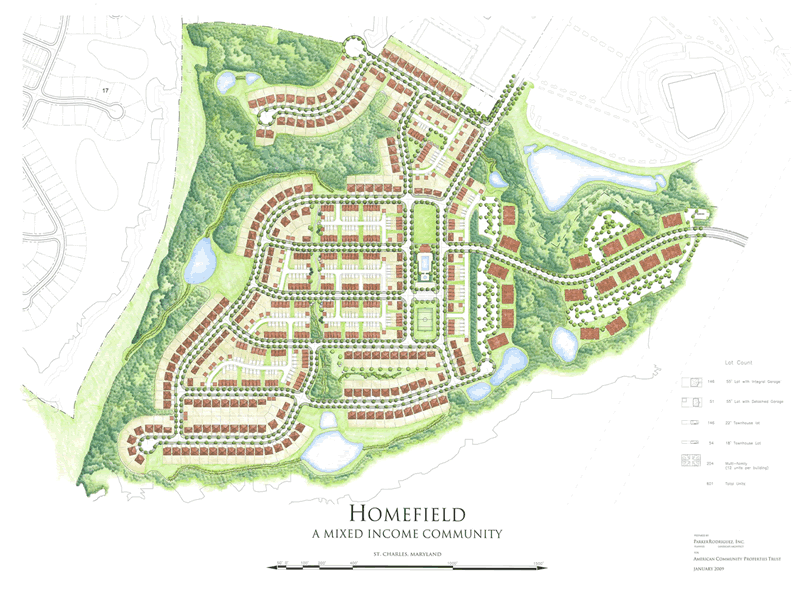 The Homefield Neighborhood is 360-acre mixed residential development project in St. Charles, Maryland. EnviroProjects provided lead technical input for the environmental compliance which included Wetland, Permitting and Remediation Environmental Services. EnviroProjects provides lead technical input for the environmental compliance of a 360-acre mixed residential development. Services included wetland delineation of both forested and reclaimed surface mine lands, soil remediation, and State/Federal Section 404 Clean Water Act permitting and mitigation, and Post-Construction Stream Restoration Monitoring. 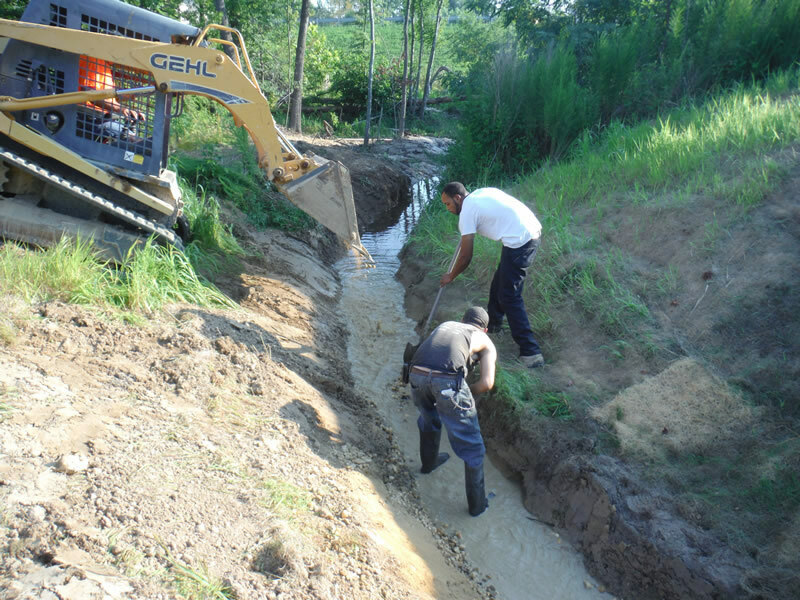 EnviroProjects successfully satisfied the State and Federal compensatory mitigation requirements providing a mitigation site search, and mitigation bank negotiation, Stream Restoration Mitigation Construction oversight and Post-construction Stream Restoration Monitoring. 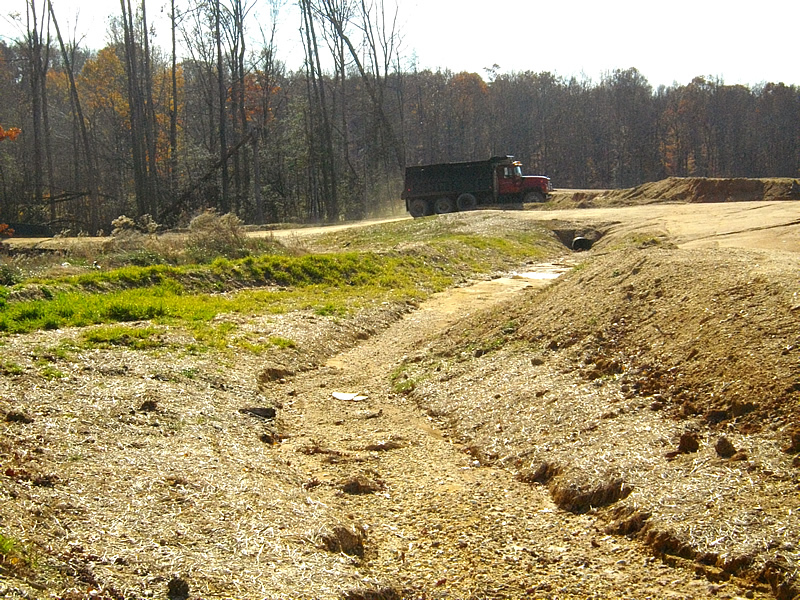 EnviroProjects managed the soils remediation process and oversaw a team of heavy metals remediation subconsultants with specialized firing range expertise and Maryland Voluntary Clean-up Program (VCP) standards experts. 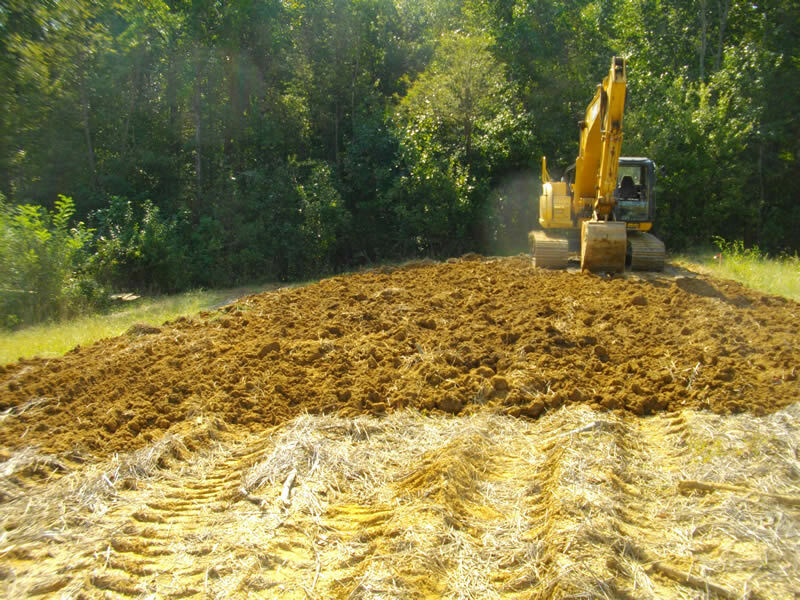 EnviroProjects provided general environmental support and soils remediation oversight for the clean-up of a 17-acre Sportsman’s Club former small arms firing range (SAFR) lease area on private property. For this portion of the project, EnviroProjects also managed heavy metals remediation subconsultants with specialized firing range expertise. the removal and disposal of untreatable hazardous soils.